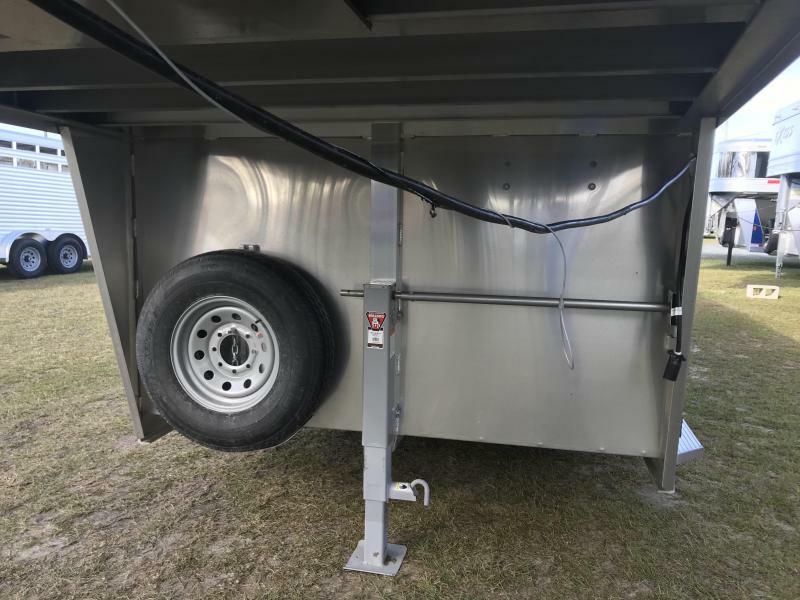 Welcome to Woody Folsom Trailers! 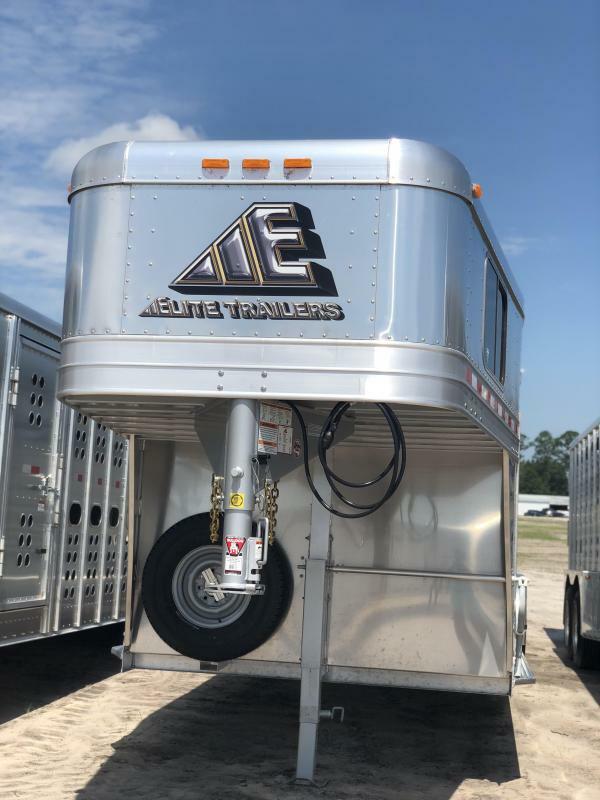 Looking for a Trailer? 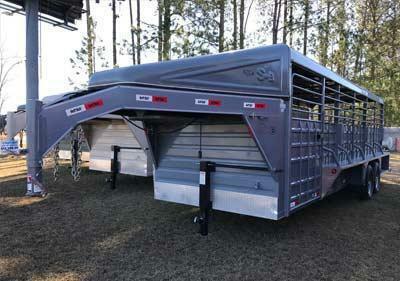 Our horse trailer dealership is owned by Woody Folsom and enjoys a convenient Baxley, Georgia location. 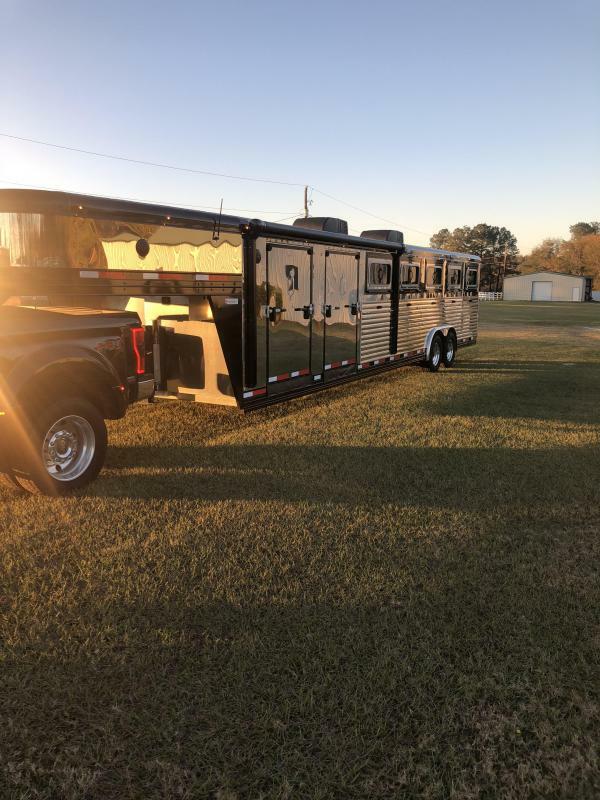 If you're currently searching for a reputable company that provides a range of competitively priced horse trailers for sale, then our impressive selections can't be missed! 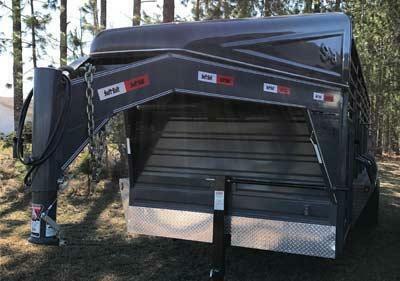 Make the short trip over from Hazlehurst to speak with one of our friendly team members now. We'll listen attentively to your needs and budget requirements and show you around our dealership, introducing you only to the options that fit within your search parameters. 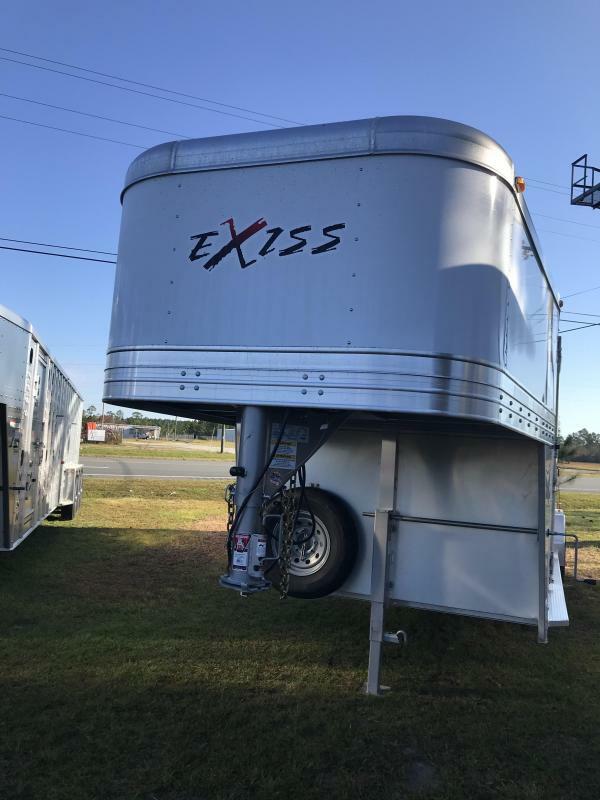 Our 1749 Golden Isle Parkway location in Baxley, GA offers long operating hours so that you can always find time to swing by. 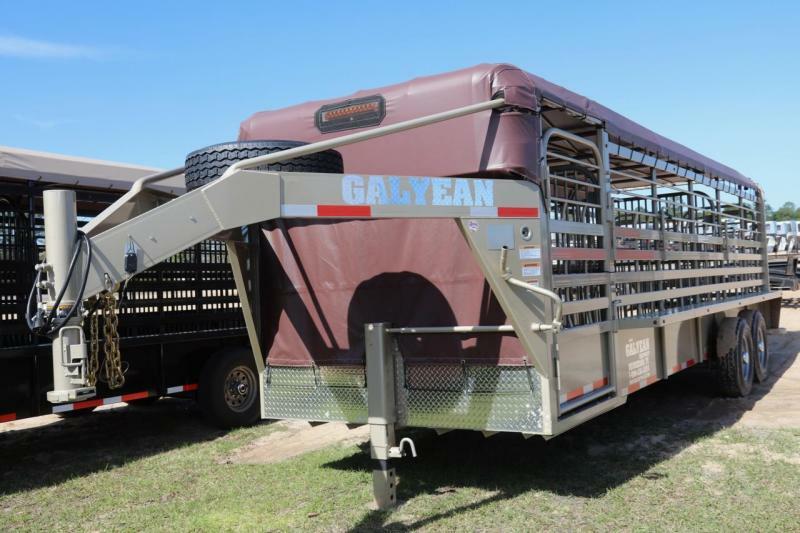 Eager to get your horse trailer search started right now? 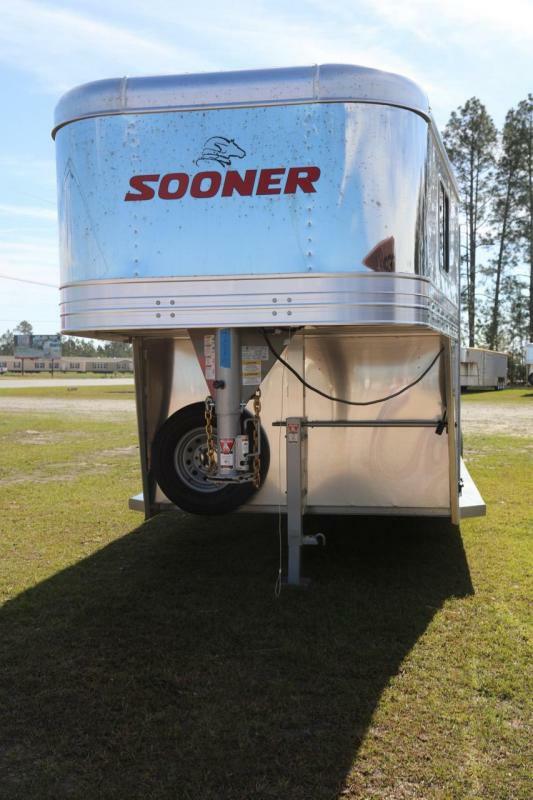 Make use of our website to explore all our affordable options now!